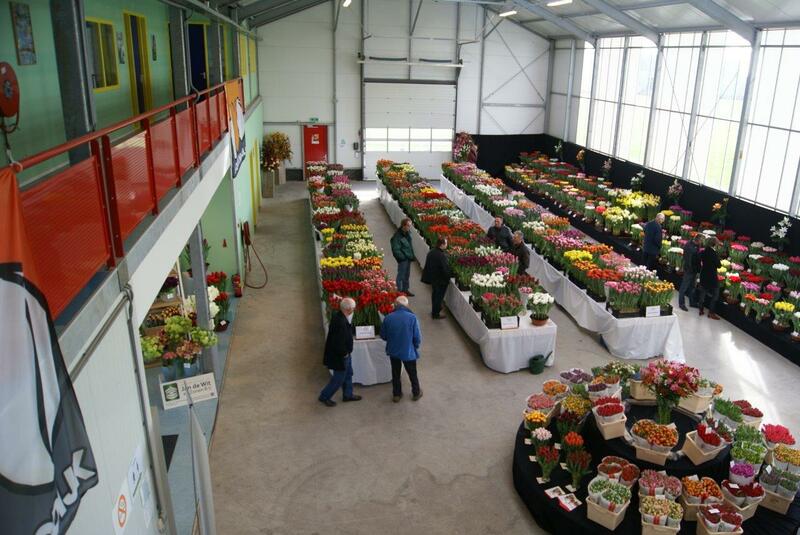 We are glad to inform you that we will take part in the tulip flower show at the agricultural research centre “Proeftuin Zwaagdijk”, from February 19th until February 22nd, 2015. 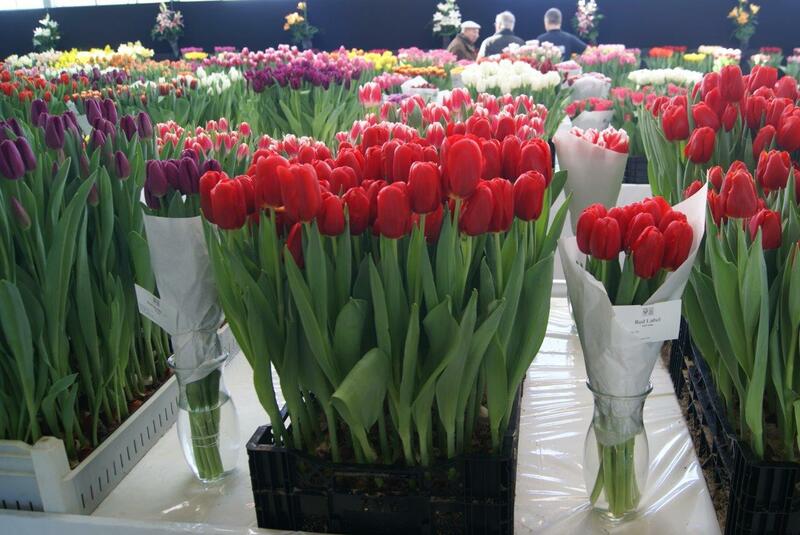 This is a very nice and interesting tulip flower show, in which we also participated successfully last year. 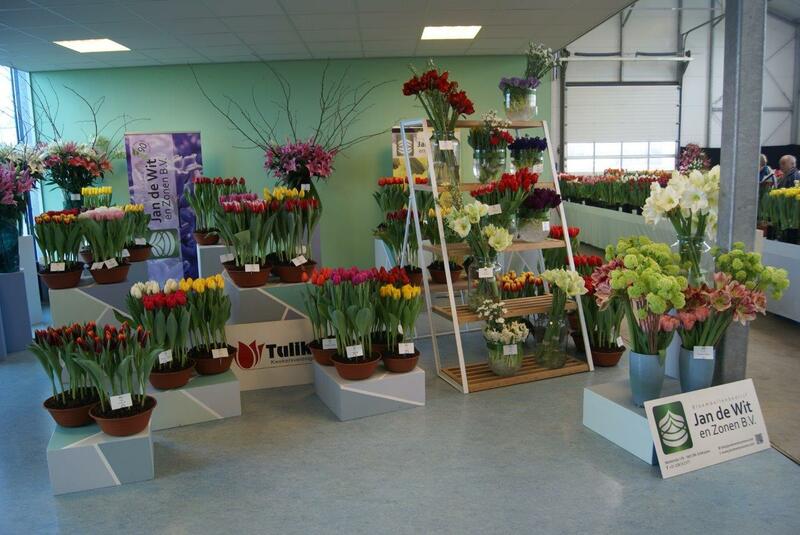 This tulip exhibition is focused on the professional tulip bulb and cut flower growers. 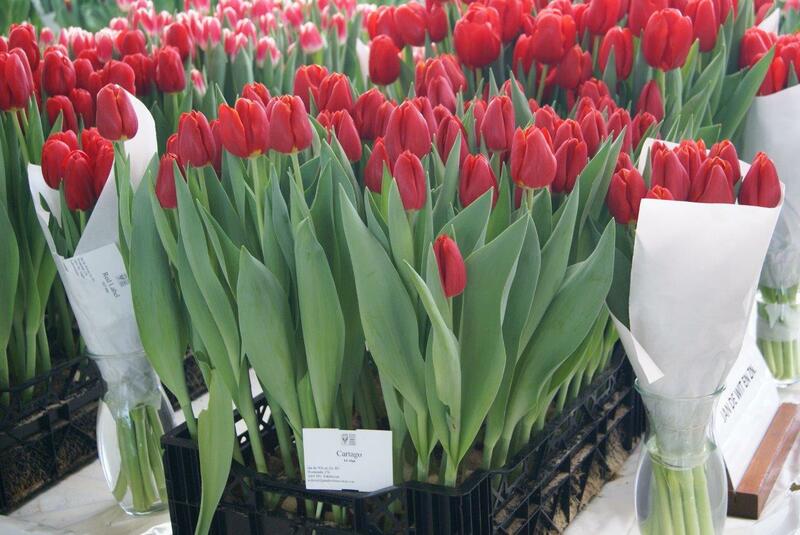 Many tulip growers and all leading tulip breeders participate, and hundreds of new promising varieties are shown. Please see some photos of last year’s show attached. The link to the website is: http://vaktentoonstelling.nl/. The show is surely worth a visit, and if you are in Holland at that time by any chance, we cordially invite you. 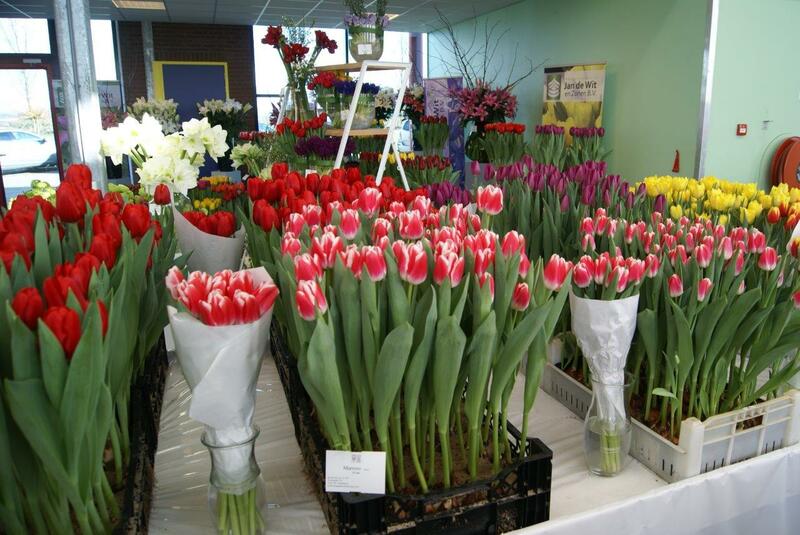 The location is Tolweg 13, Zwaagdijk-Oost, and the entrance is free. If you need any further information about the show or if you have any other questions, you are always welcome to contact us. We will also send you some photos after the show.